The Scottish band's seventh and most successful studio album Once Upon A Time was released in October 1985 and achieved 3x Platinum in the UK (reaching #1) and Gold in the US (peaking at #10). Some would argue that the album is pretentious in the way the band tried to go for a big stadium sound like Queen and U2. 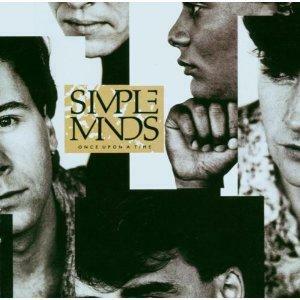 Others would say that this is Simple Minds best album and the big production is just right for the mid 1980s. Whatever your thoughts, this is an album that requires no use of the fast forward button as there are no weak filler tracks. In fact, any of the eight tracks could've been released as a single, and it's a crime that I Wish You Were Here wasn't. If big drums and melodic anthems are your thing then this is about as good as it gets from the Minds. Four hit singles were released from the album; Alive and Kicking (UK #7, US #3), All the Things She Said (UK #9, US #28), Sanctify Yourself (UK #10, US #14), and Ghost Dancing (UK #13). 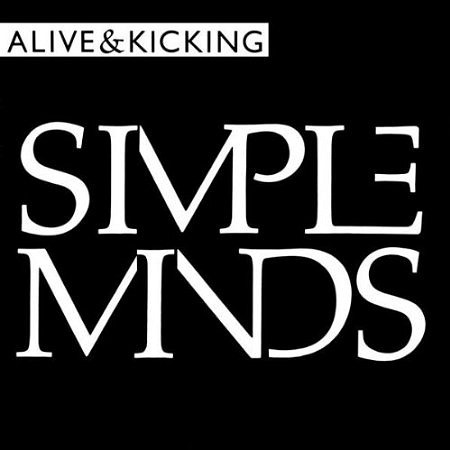 Released in September 1985, Alive and Kicking was the first single to be lifted from Once Upon A Time. The song reached #7 in the UK and #3 in the Billboard Hot 100 in the U.S. Previously, Don't You Forget About Me had been #1 in the U.S. following the success of the movie The Breakfast Club. 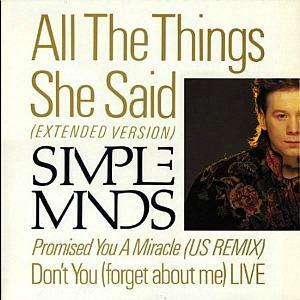 The 12" vinyl version of All The Things She Said included a US Remix of Promised You A Miracle, as well as the live version of Don't You Forget About Me which also featured on the 7 inch. "Ghostdancing" was the final single to be released from Once Upon A Time. The song reached #13 in the UK in 1986. 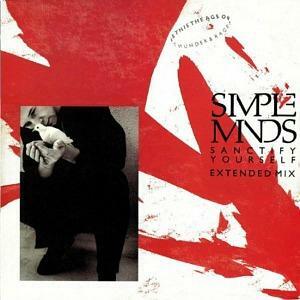 You can see the single sleeve on the main Simple Minds page.